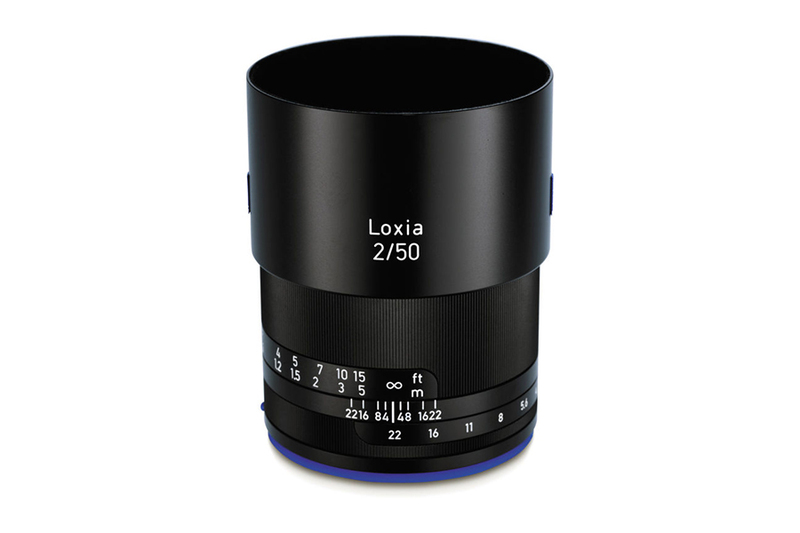 The Zeiss Loxia 50mm f2 Lens is designed for full frame Sony Alpha cameras. 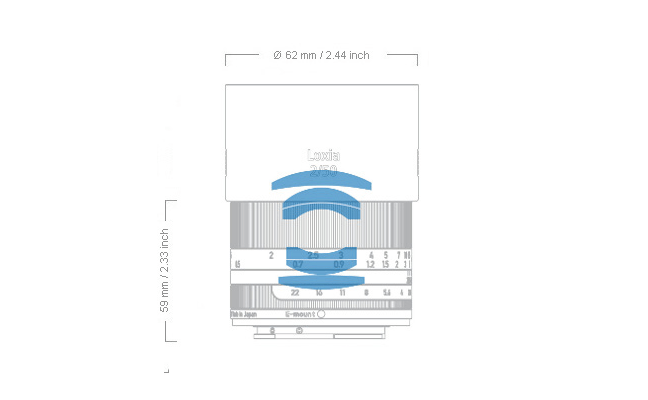 The lens blends excellent performance with technology. 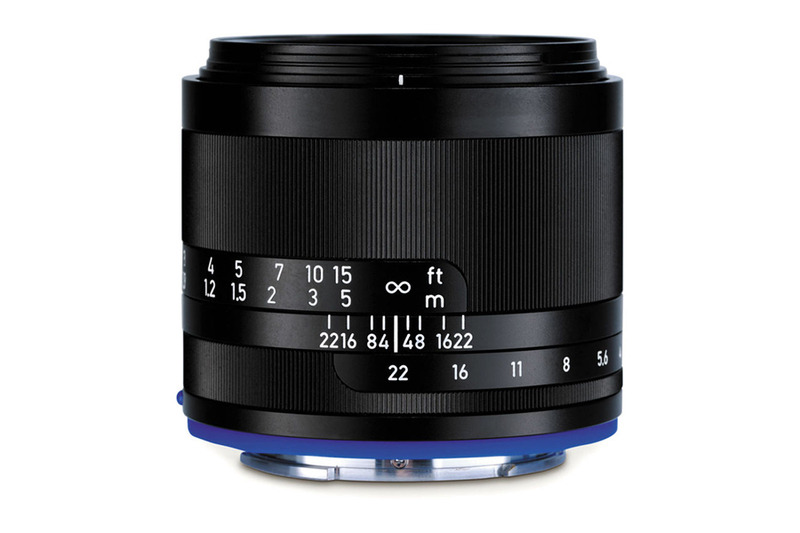 With fast F2 aperture the lens lets you capture foreground images with no distortion and background with smooth bokeh. 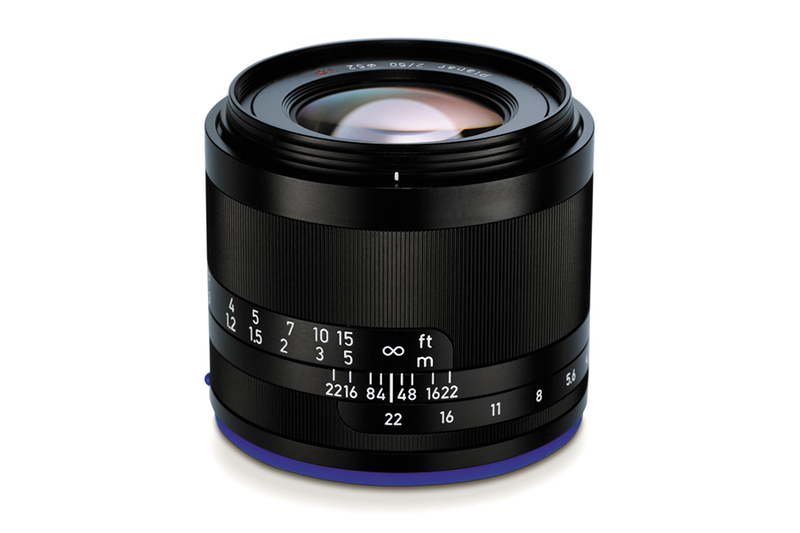 The lens is ideal for portraits, landscapes and everyday snapshots.